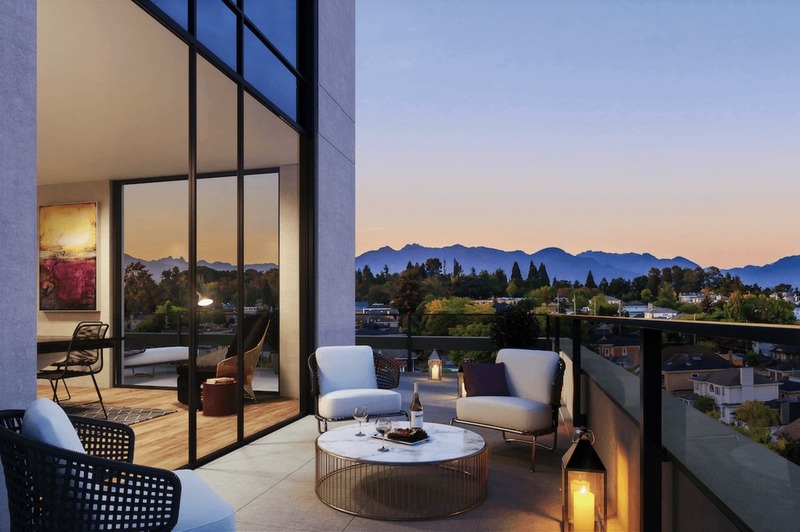 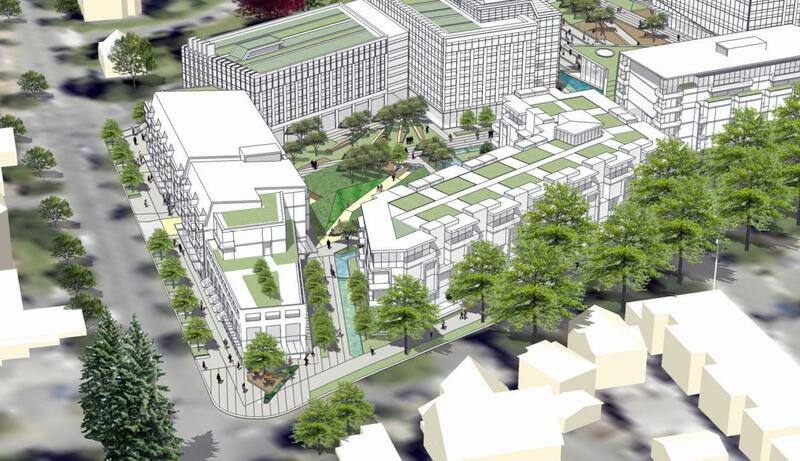 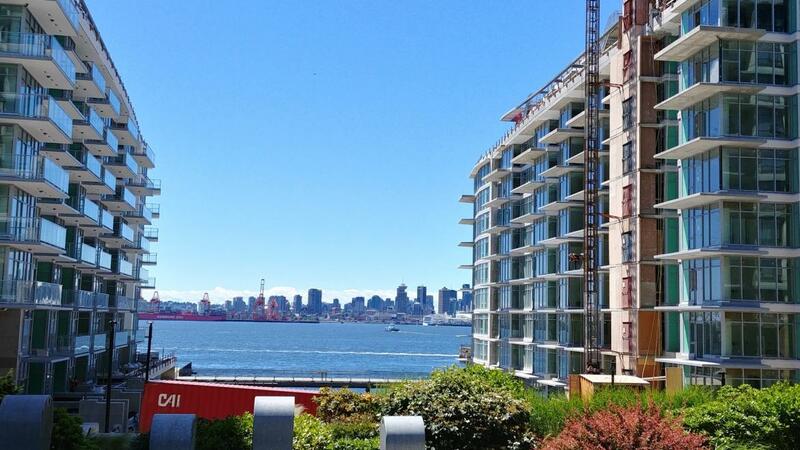 Linea by Rize – Condo Presale Coming Soon to Surrey Central! 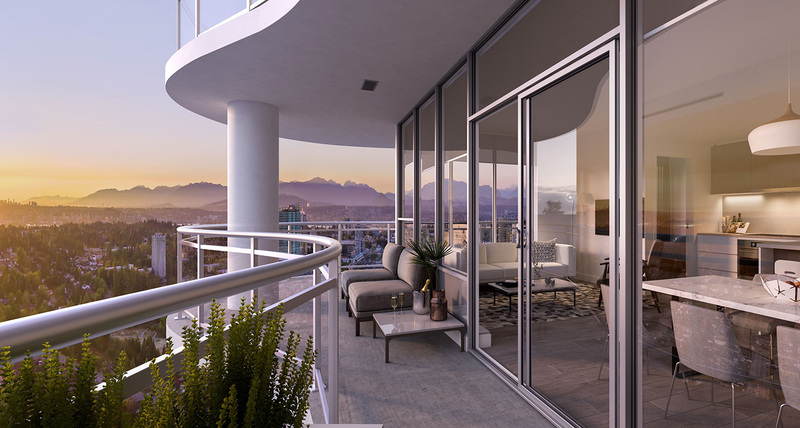 989 Victoria by COX Developments – Active Presale! 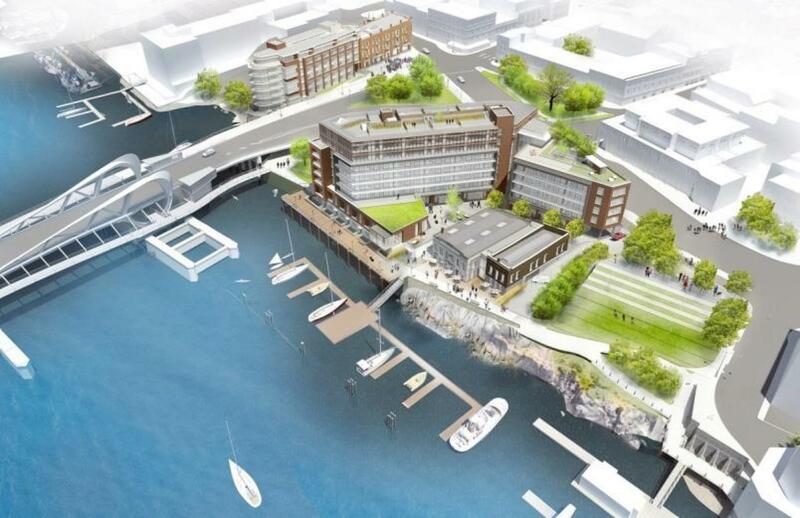 Johnson Street Gateway in Downtown Victoria – Coming Soon!